With 30 years experience in the plumbing and building industry, Andrew de Bruyn has developed the business to be a one stop shop. Expanding over the years to add new dimensions, we now have a full team of licensed tradesmen in-house. 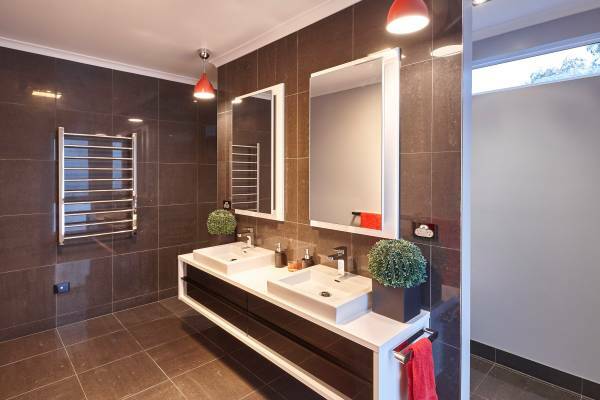 The services at In House Plumbing & Bathrooms fall into two main categories; plumbing services and bathroom renovations. We are proud to be a member of the Master Plumbers Association of Tasmania SINCE 2000. We have a close working relationship built up over the years keeping us up to date with current industry standards and requirements. 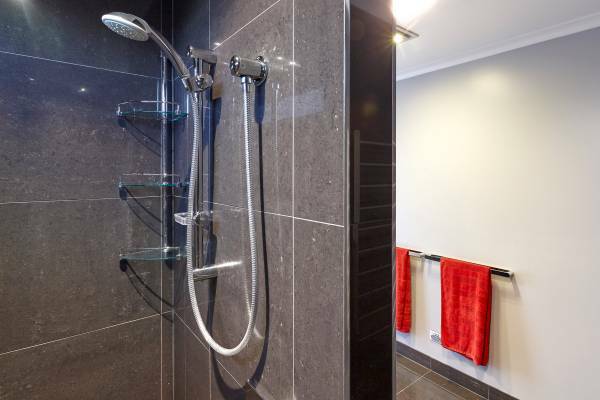 In House Plumbing & Bathrooms have a full team of friendly qualified tradesmen. 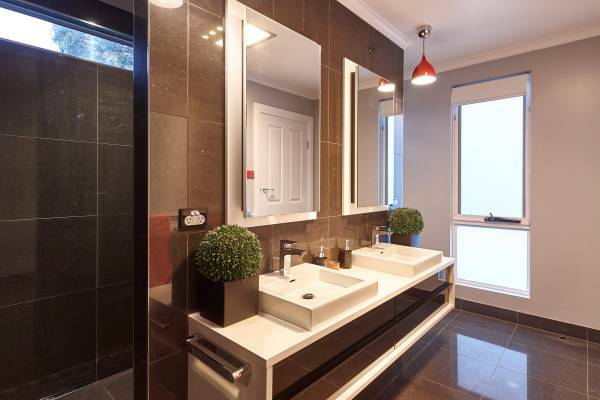 We specialise in delivering complete bathroom renovations. We pride ourselves on our customer service, ensuring our customers of quality work & response at a competitive price. Where all care is taken to ensure that the minimum disturbance to occupants & dwellings during periods of work. Same day service, with a powerful drain cleaning machine. Annual test & maintenance plus installation of devices.